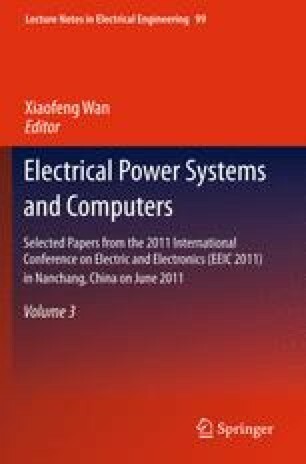 A new adaptive sliding mode control algorithm, based on the T-S fuzzy model, is proposed to deal with the problems of uncertainty and disturbances in networked control system (NCS) . There is variable time delay occurs between controller and actuator in the NCS. Firstly, Choosing the time delay as premise variables of the fuzzy system, the system with control time delay is transformed into the one without time delay based on the fuzzy fusion technology. And then, the global sliding surface is designed by the parallel distributed compensation technique. Adaptive reaching law and disturbances prediction methods are researched. Finally, with a certain variable time delay, the simulation results about DC motor illustrate that the proposed scheme is effective.